If you're looking to start your fitness journey, improve your health, level up your performance, and stay up to date with the latest research, this show is for you. 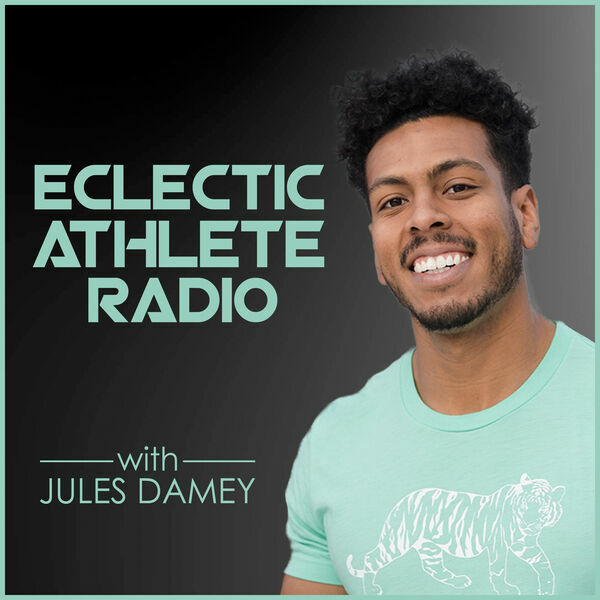 Eclectic Athlete Radio is dedicated to providing you quality, and easy to digest information that you can implement, to optimize your life through health, fitness, and performance. The Arnold Classic, 1000lb Deadlifts, Bang Energy Drinks, Liver and Heart Burgers? All content © 2019 Eclectic Athlete Radio.